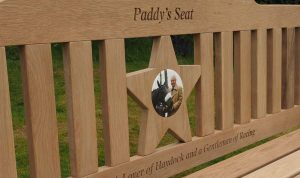 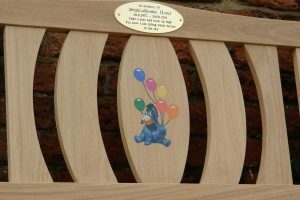 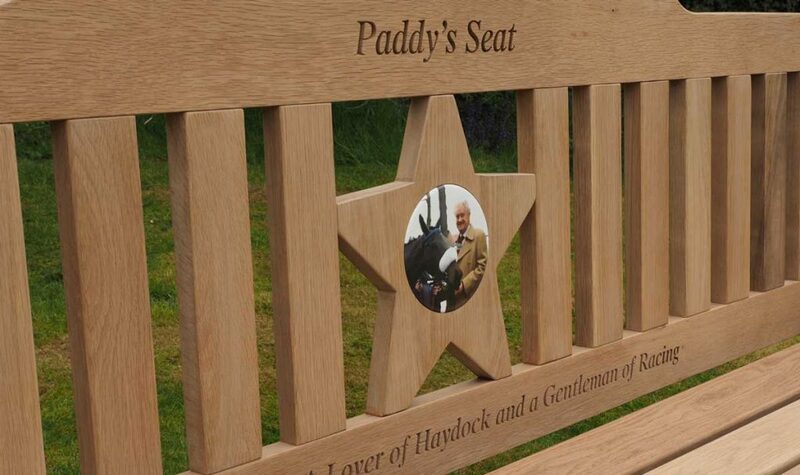 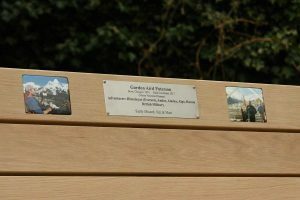 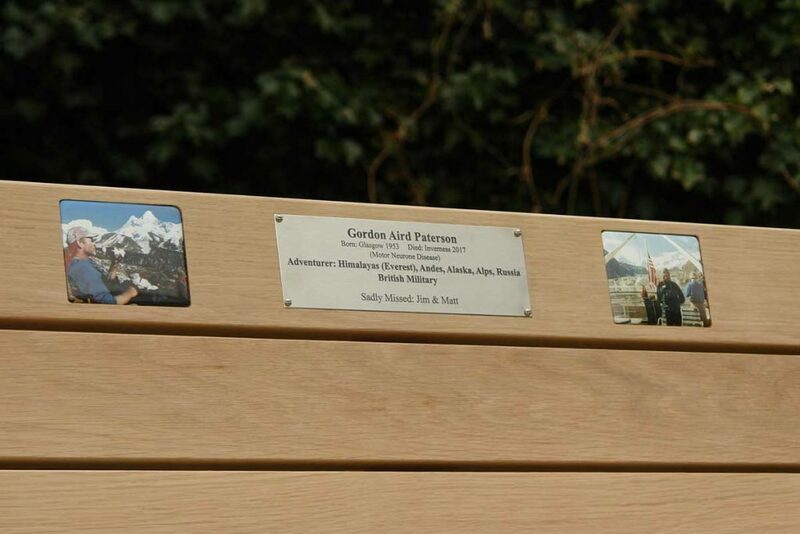 We can provide a handsome plaque for your memorial bench in a number of materials, the most popular being brass or stainless steel. 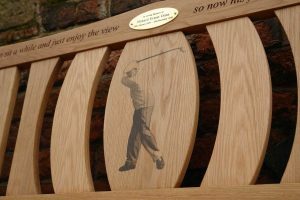 Bench designs such as our Classic I and Woodsman suit a rectangular plaque while on our Classic II and Classic III benches look lovely with an oval plaque which sits nicely with the shape of the top rail. 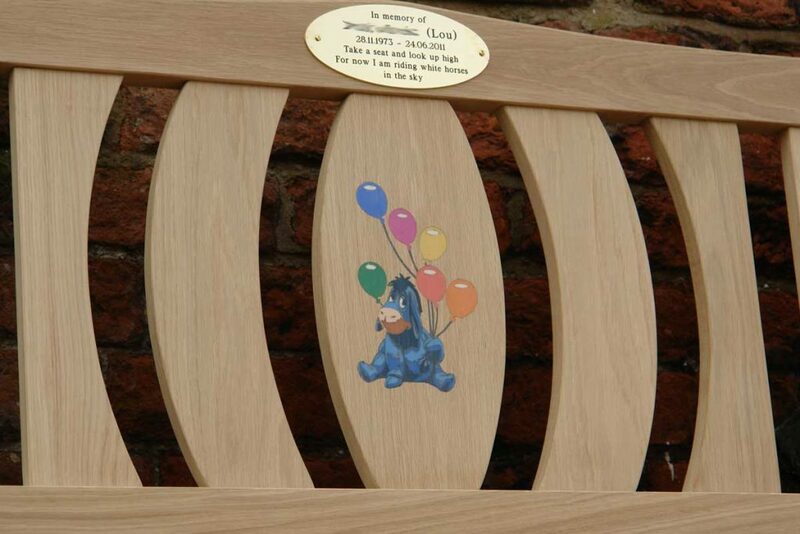 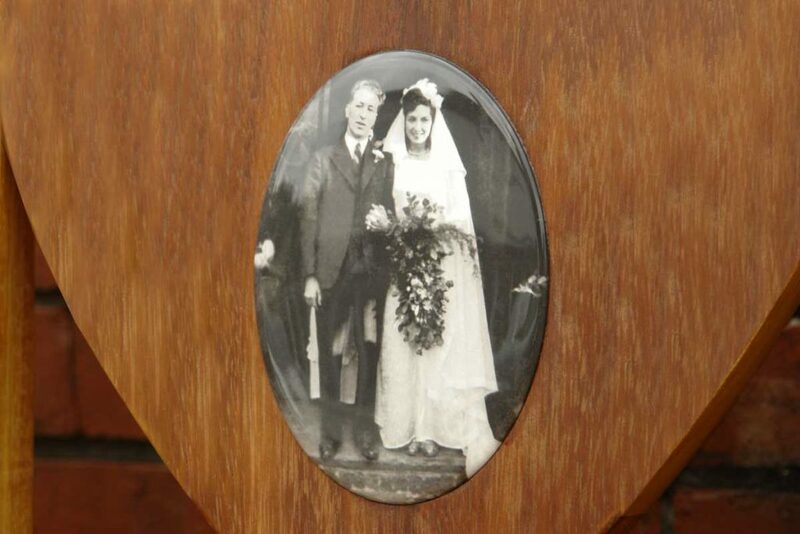 Plaques can be surface mounted or recessed into the timber to be flush with the surface of the wood. We source the finest Italian made porcelain plaques using the very best photo reproducing techniques. 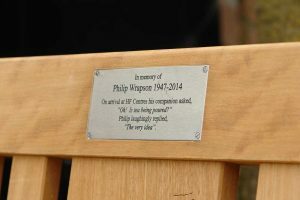 The pigments which make up the image are fired into the glaze itself which means they won’t fade and are weather proof and permanent.